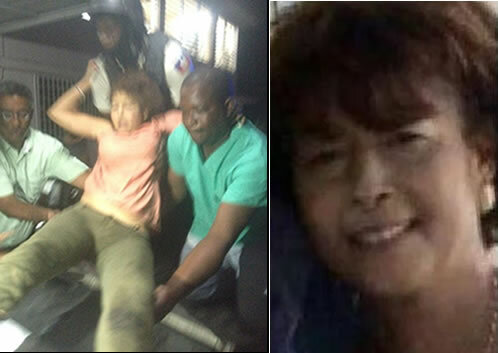 It was with shock that we learned the assassination of Ms. Magdala Desrameaux Richard. She was shot dead on Friday night (7/22/16) in Delmas 19 by an unidentified gunman as she went to pick up her children at a beauty Salon. Her car was taken by the bandit but retrieved later by the Police. According to information gathered, she was the cousin of actual Deputy of Tabarre, Caleb Desrameaux. 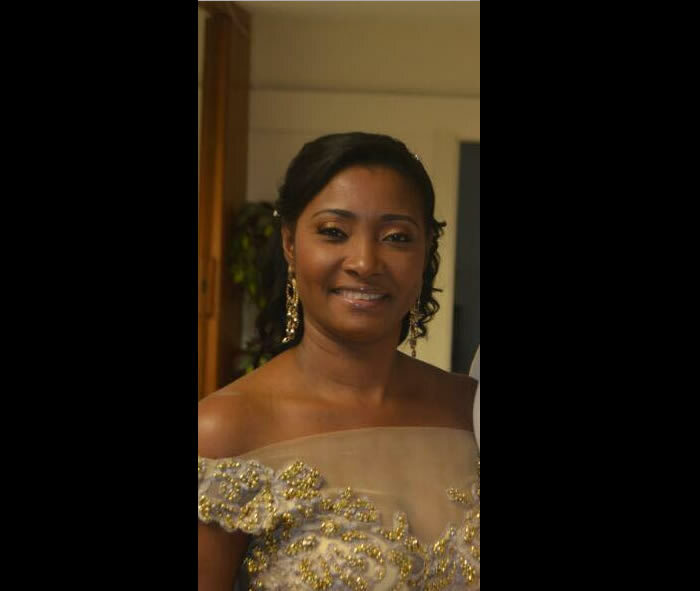 Born in port-de-paix, Magdala Desrameaux Richard is mother of two children. She is the the daughter of engineer Max Gasto Desrameaux who is the former president of the "Alliance Francaise" of port-de-Paix. 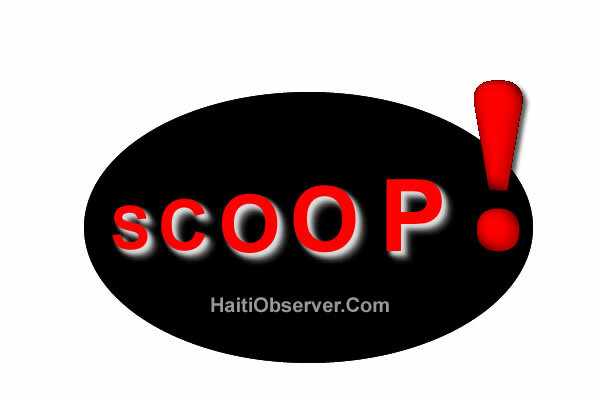 Due to credible information obtained by the Superior Council of the National Police (NUMC) about planning of large-scale acts against the life and property of the population, they have decided to ban all movement of people and vehicles in throughout Haiti from 10:00PM on Monday, June 13 until 5:00 am this Tuesday, June 14, 2016. 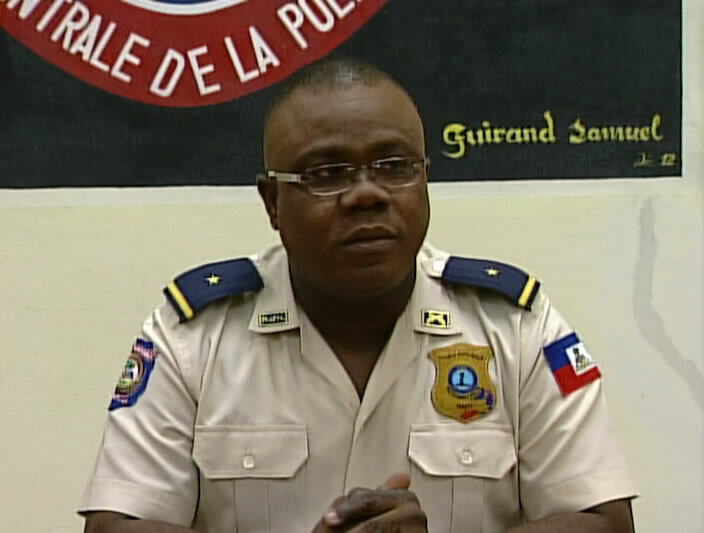 The only vehicles allowed to travel are ambulances and those assigned to the Police department Nationale d'Haiti (PNH). Men in Haiti must now be careful with their love life. They may think they are falling in love but instead may be falling right into a kidnapper's hands. 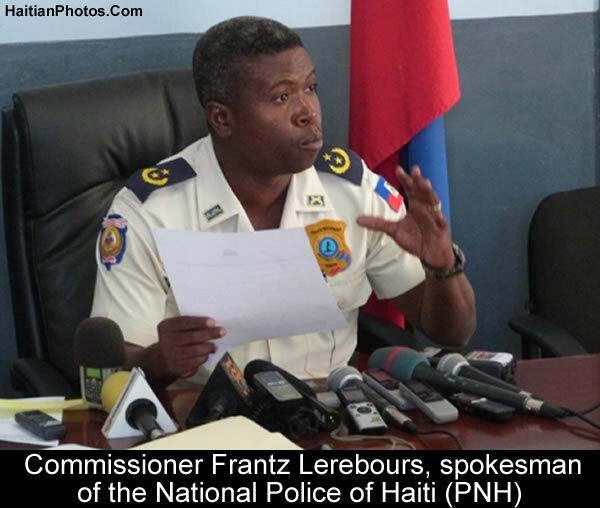 According to inspector Garry Derosiers, spokesperson for Haiti National Police, kidnappers in Haiti are now using new strategies to commit acts of kidnapping. Here is how it works: Some young ladies would start seducing a men at a Disco club and invite them home. However, instead of taking the men to their home, they take them to their accomplices and demand ransom for their release. 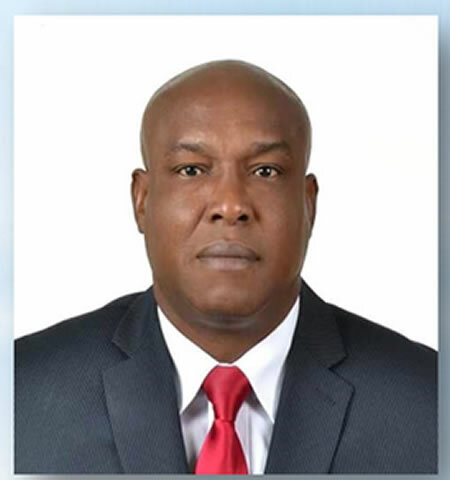 The PNH has confirmed this Friday (February 12, 2016) the assassination of Police Officer David Dume in Matissant 21. He was assigned to the Directorate of Traffic. 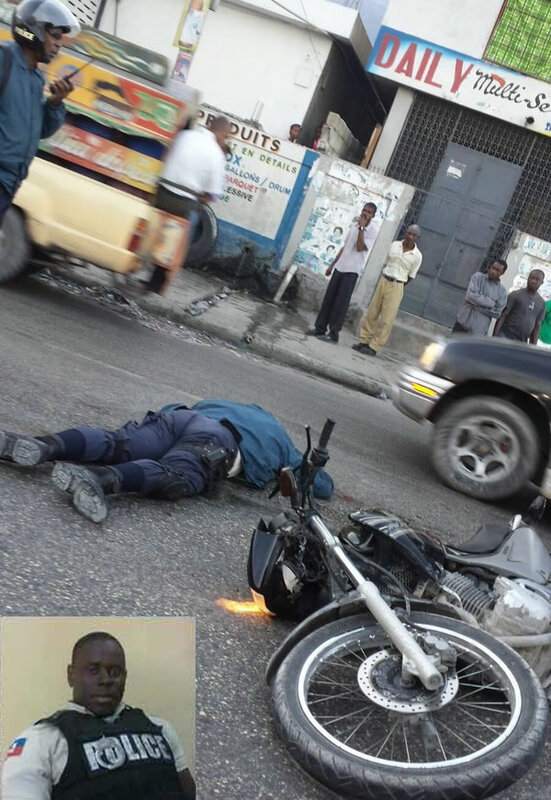 The PNH officer was on his motorcycle on his way to work when he was shot several time by bandits. He passed away on the spot.